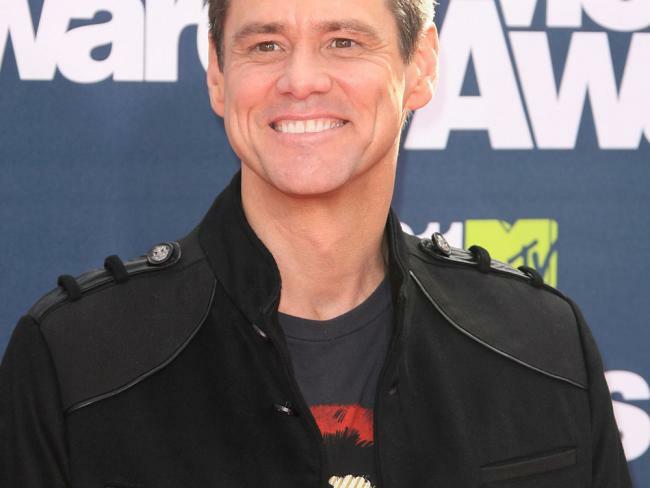 When you think of Jim Carrey the first thing you do is smile as immediately “Dumb and Dumber”, “Ace Ventura-When nature calls”, “The Mask”, “Bruce Almighty” and other movies come across to mind. Indeed he is excellent actor and a brilliant comedian. 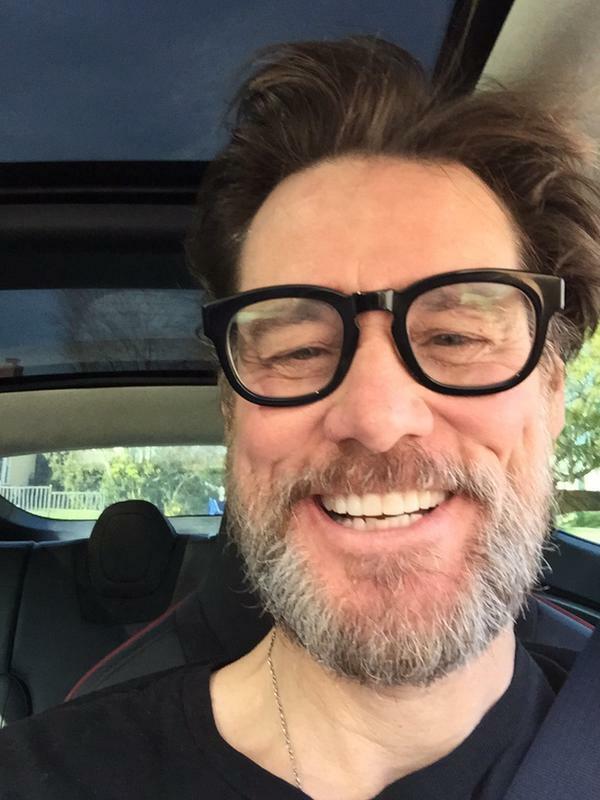 Years have passed and the now 53 year old actor still manages to look handsome and good looking. Like this picture in the red carpet. The hair is gorgeous, nice color and no grey hair in sight. Just some foundation and concealer to hide some wrinkles, a nice shave and he is to go. Next, time to see him off-record. In everyday’s life. Wrinkles visible in the forehead and eye area. 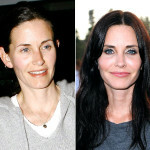 The bags under the eyes show that he did not get much sleep and a darker hair color, makes him look much older. Not right Jim, you look older than 53. Sorry. Shorter hair younger look. But the problem is still with the wrinkles and some skin issues. The red patches in the face, don’t help at all. And to think that in this picture Jim is actually younger. 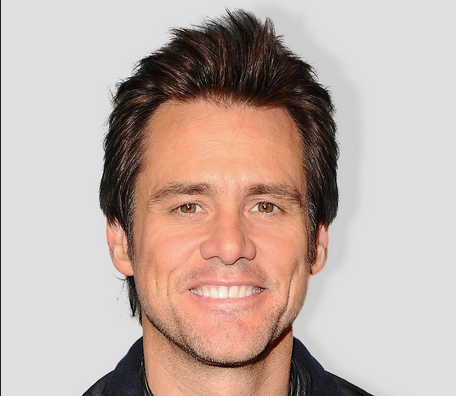 Most celebrities undergo treatments and of course Jim Carrey can afford one. Why doesn’t he? 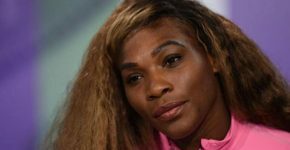 Let’s clear something up by saying that we are not speaking of cosmetic procedures to change appearance, but just to improve it. Maybe in the case of Jim is just a matter of mimics, anyway all barefaced and natural is not the right decision to pose in front of paparazzi or walk the red carpet. 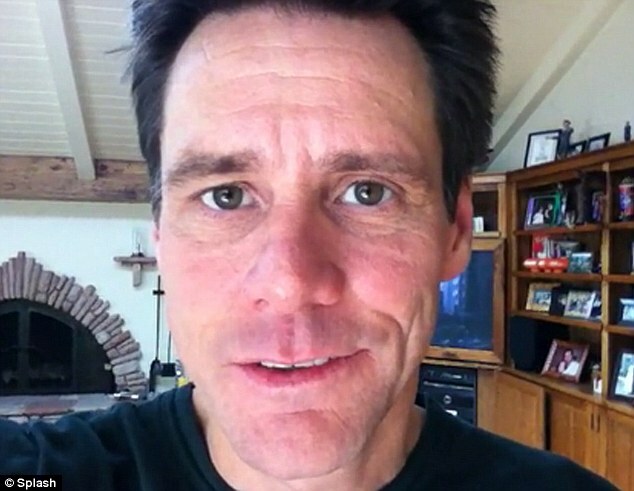 Jim Carrey without makeup is just an ordinary man.